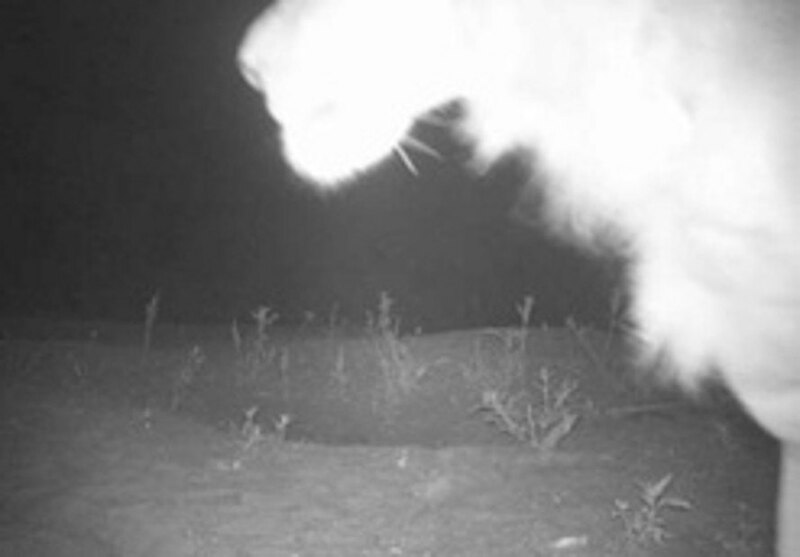 A previously unknown population of African lions was caught on camera during an expedition into a remote Ethiopian national park. The Born Free Foundation, an international wildlife group, announced the find on Monday, and provided proof in the form of images captured by motion-activated cameras. The species is listed as vulnerable, so the discovery has conservationists overjoyed and filled with renewed hope for the survival of the jungle king. 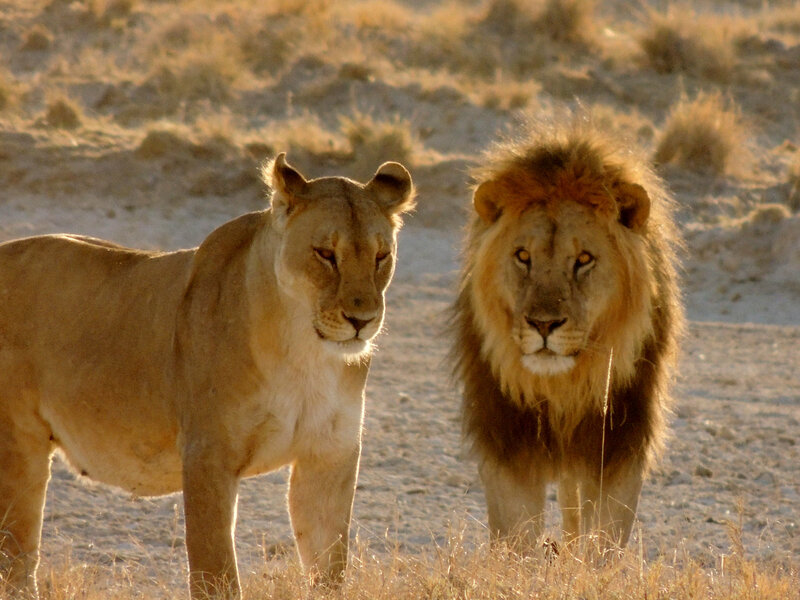 The lions were discovered in northwest Ethiopia, near the border with Sudan. The expedition into the vast Alatash National Park, led by renowned lion conservationists Dr Hans Bauer, was backed by Oxford University’s Wildlife Conservation Research Unit (WildCRU). Bauer and his team found evidence of lions in the region during their expedition, in the form of lion tracks, and confirmed the presence of the big cats with camera trap images. 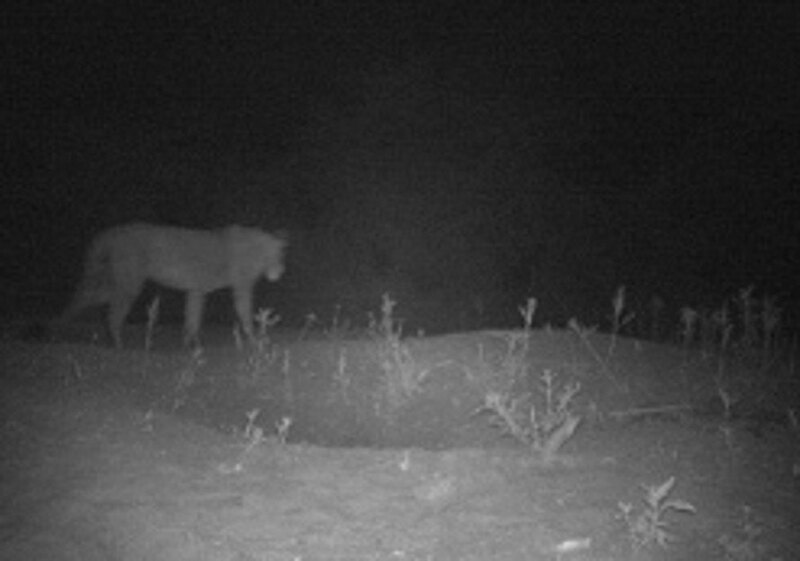 Due to the nature and location of the findings, the team believes there are more lions in the area, particularly across the Sudan border in the adjacent Dinder National Park. Locals have long suspected lions roamed in the remote national parks, but few people ever ventured into the areas. With the confirmed presence of a lion population as large as 200, Bauer and other conservationists are feeling optimistic about the future of the species, which is threatened by habitat loss and human activity. African lions are listed as a "vulnerable" species. An African lion caught by motion-activated camera in a remote area of Ethiopia.